The servicing was quick and everything left clean and tidy. The technician was personable, knowledgeable and conducted himself in a very professional manner. Everything was accomplished on time. Our communication with the office was very efficient and polite. We would highly recommend this company. 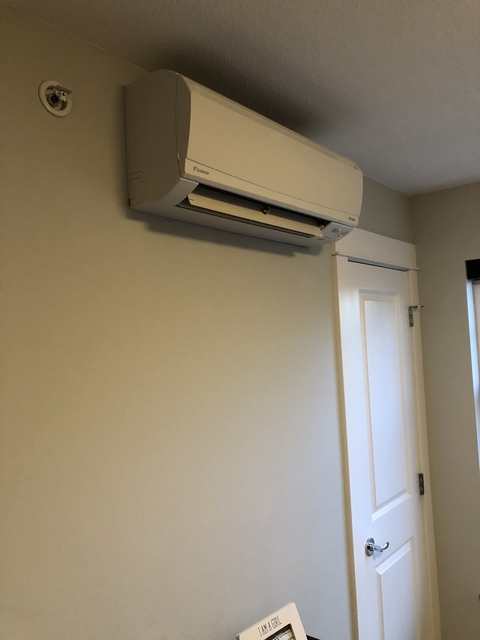 Thomson Industries recently installed a four head mini split ductless heat pump system in our townhouse. 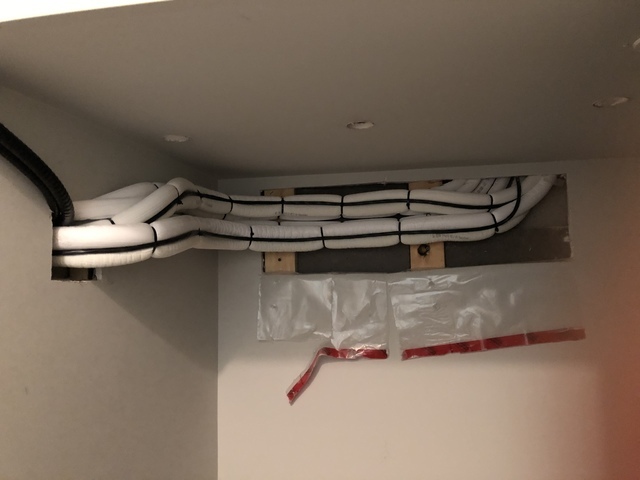 It was a complex installation since Strata required that the condenser be located in the underground garage and all the line sets had to go through the concrete wall then up through the staircase walls. 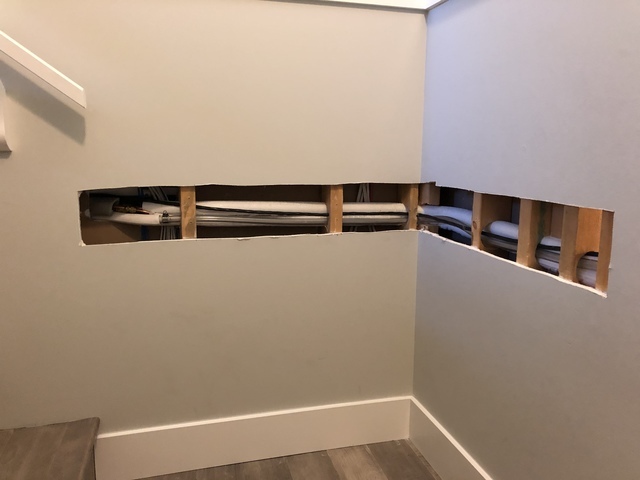 They performed the job without any issues and they minimized the drywall cuts to two small spots on the staircase and larger spots in the storage rooms because they were less visible rooms. 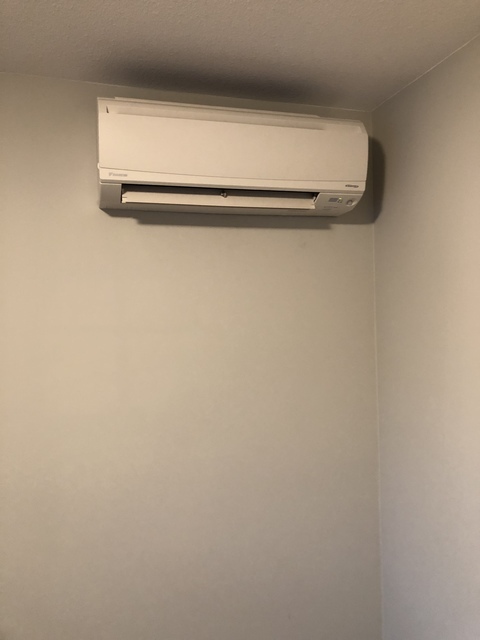 They cleaned up after themselves at the end of each day ensuring their tools or components were out of the way and when the job was done, went through the basic usage of heat pump systems. The scope and requirement of the job was very complex which was reflected in a higher price compared to a free standing house plus the additional amount of time required but the staff was always positive, courteous and professional. 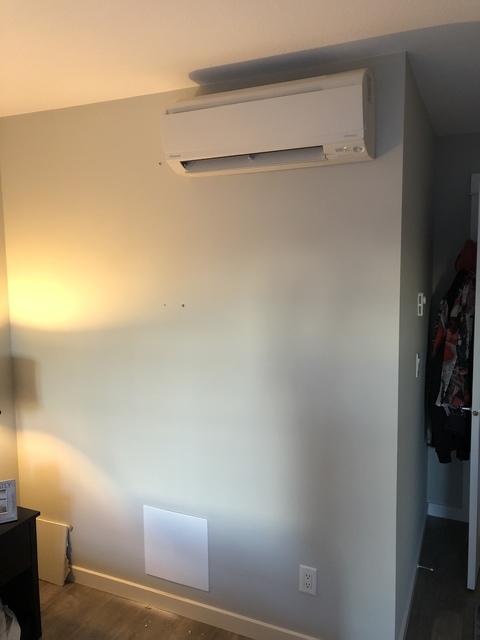 Overall great experience and would highly recommend Thomson for anyone looking to install air conditioning or a heat pump system. Thomson Industries was able to get a tech out to fix our broken boiler very quickly. Zach was on time and very knowledgeable. He had our heat working and boiler tuned up in no time. Awesome service! contact to the completion of the job! very competitive quote on a superior built furnace and within a few days, the crew arrived. Rob & Dylan were an excellent team and answered all of my questions thoroughly. I noticed that Rob & Dylan worked very hard to install my furnace. 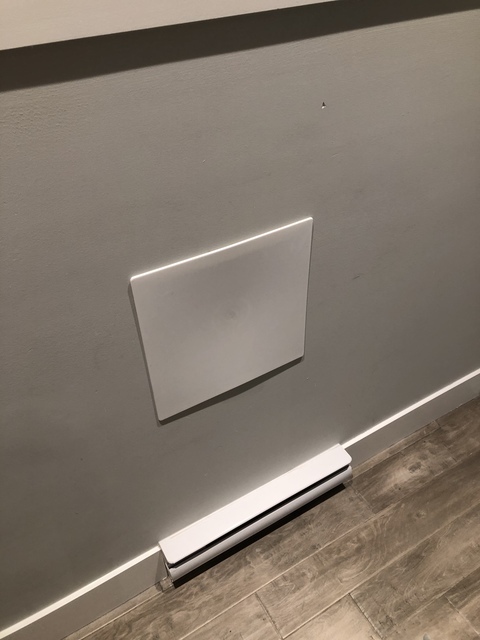 With a top notch, energy efficient furnace keeping us warm, I definitely want to highly recommend the team at Thomson Industries Ltd.
Thompson Industries took a challenging and complex work in our (heritage) house and reduced into a simple no-nonsense installation work marvel. The work left by their in-house team is nothing short of beautiful, clean and utilized smart limited space management. The names of the two crew members may be forgotten in time but not the positive and professional impressions they left behind. If that were not enough, they offer a no- interest payment plan spread over 24 months. 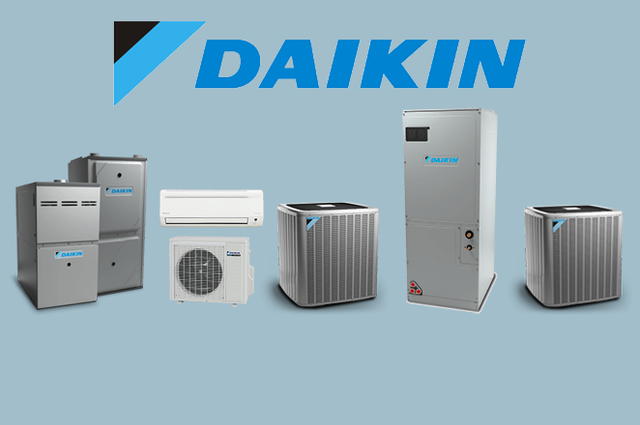 Working in partnership with Daikin with their industry-leading technology and warranty program, Thompson Industries has provided me a comfortable home environment for years to come. I can honestly say that I'm comfortably warmer and not significantly poorer today, thanks to Thompson Industries. Wow Nelson, thank you so much! I am very glad you gave us the opportunity to work with you and if you need anything else, we would love to hear from you! Received several quotes and Thomson provided better models and competitive pricing. The installer guys were on-time and great. Went over changes and how it would look after. Very happy with the installs. 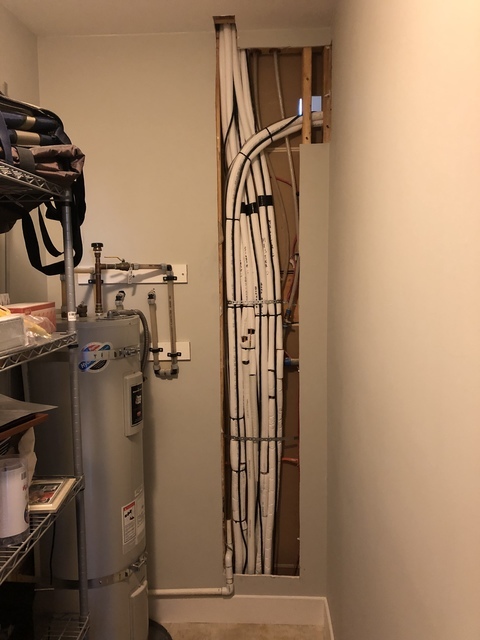 The gas line had to be upgraded by the gas company, and they had to return and upgrade the line into the furnace and water heater. Very pleased with their work, prompt communication, and would recommend them to others. I am so glad everything was great! Great customer service! Was able to have my A/C unit installed sooner than expected, which was fantastic! Excellent company, would highly recommend! Rob was super nice and easy to work with. Appreciated a spot-on quote. Discussed some things however both of us forgot to include in the quote/work order. Work took longer than expected. No big deal though. Overall happy with product and work. Thank you for your review Lucy! Thomson submitted a fair quote with plenty of information. Installation of a new replacement high efficiency furnace with thermostat and condensation pump took 2 men about 5 hours. They were neat, quiet, quick and very professional. Highly recommended. New furnace is almost silent and comes with a 10 year warranty. Thank you Earl, we are so glad you are happy with our service! We are so glad that you are happy with our service! At Thomson industries we pride ourselves on making your comfort our business. 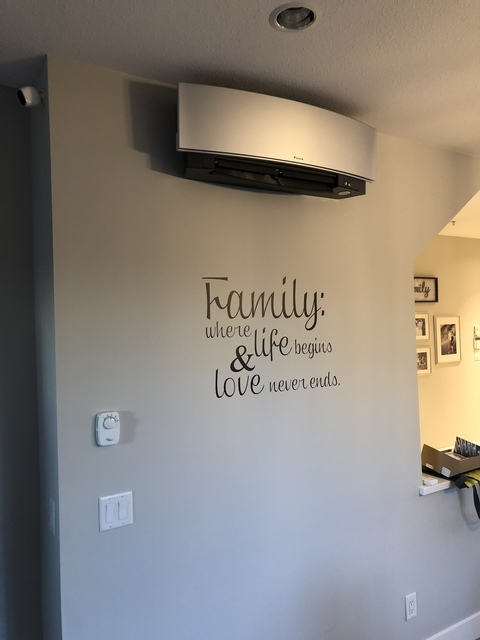 From residential sales of heating and cooling equipment, to installation, maintenance, and service, we’ve been keeping lower mainland residents warm and cozy, or cool and comfortable for over 20 years! Recently, we have also expanded into the Okanagan. 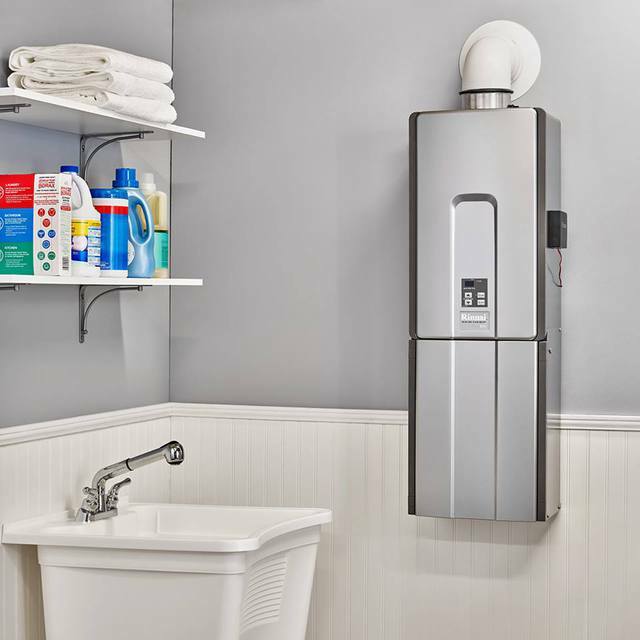 We offer a wide variety of home heating and cooling systems including; Gas Furnaces, Boilers, Hot Water Tanks, and Tankless Hot Water Systems, Air Conditioners, Heat Pumps and Ductless Splits. From five hundred square feet to twenty five thousand, no job is too big or too small for Thomson Industries. 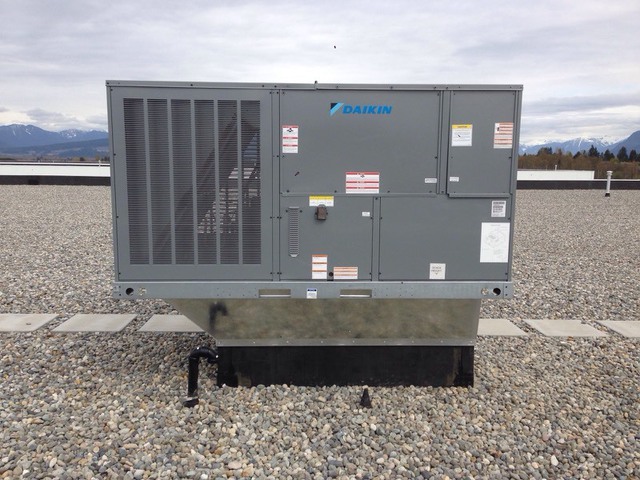 Whether you need a completely new unit installed, a gas conversion or minor repair, our experienced team will work with you, and your budget to find the best HVAC solution for your home or business. Working with residential home owners, home builders and commercial businesses, our impeccable hands-on, client-oriented approach for accuracy on project estimates in all sectors have earned us a reputation for professional expertise and product knowledge that is second to none. Whether it’s new heating, air conditioning, hot water tanks, gas fireplaces, furnaces, tank-less water heaters, outdoor fireplaces, furnace/duct cleaning, BBQ conversions, plumbing installations, duct cleaning, indoor air quality products, service or repair, Thomson Industries Ltd. has a tried and tested approach that gets the job done right. Consistently maintaining the highest standards in the industry, we continue to be innovative and progressive, striving to maintain the honest everyday values that have made our customers loyal and our company expand and grow. Vancouver, West Vancouver, Richmond, Delta, Burnaby, Coquitlam, Port Coquitlam, Port Moody, Maple Ridge, Mission, Surrey, Langley, Abbotsford, Chilliwack, Squamish, Kelowna, Lake Country, Oyama, Peachland, Salmon Arm, Summerland Vernon, West Kelowna. Furnaces, hot water tank, hot water heater, air conditioning, boilers, thermostats, heat pumps, commerical rooftops. Furnace installation, furnace repair, hot water tank installation, hot water tank repair, air conditioning installation, air conditioning repair, heat pump installation, heat pump repair, service on all gas appliances, Furnace, boiler, tankless water heater, fireplace, HVAC, gas line, commercial rooftop repair and installation. Custom, High-Efficiency Heating Systems, Gas, Heating, Sheet Metal, Plumbing, Commercial Rooftops.